… and the comparisons begin! 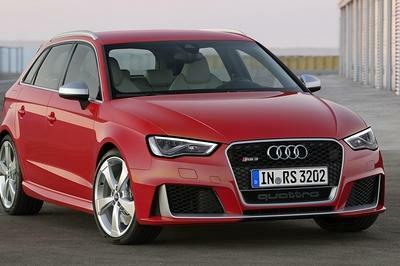 If you’re anything like us, then you’ve been chomping at the bit waiting for this test – the two kings of the hot hatch segment, once relegated to overseas markets and grainy YouTube videos, are finally, mercifully heading to stateside dealers. Naturally, buyers looking to get behind the wheel of one of these machines will wanna know how it stacks up against the other, and luckily, the comparisons are starting to roll in. One of the first of these comes from our U.K. friends over at Motor1, who got the two hatchbacks together for an on-road shakedown test. Which five-door superstar will come out on top? Over the course of the 14-minute video, hosts Jon Quirk and Alex Goy take the two hatchbacks for a spin on winding public blacktop, blasting through two-lane backroads as they dissect the various pros and cons of each. Performance specs and what it feels like to pilot each of the cars is of course a major topic of discussion, but so is the daily driveability, infotainment, interior quality, comfort, and even styling, with all those real world attributes weighed evenly against the all-important track-oriented stuff. In the end, only one car walks away the winner. 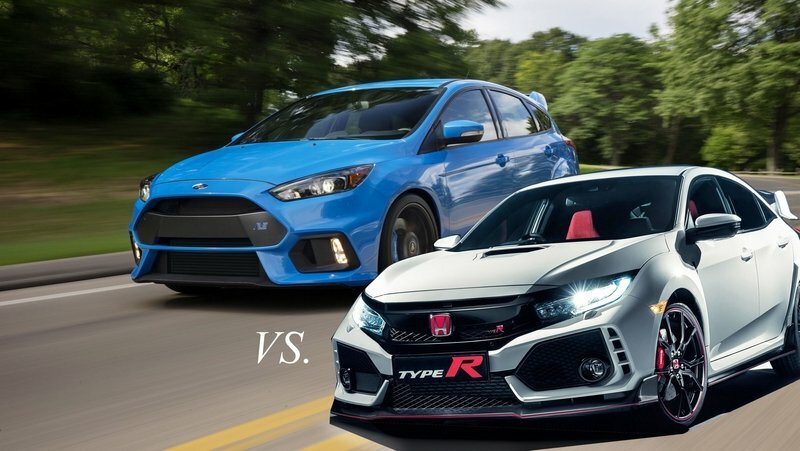 Bench racing is a fun pastime for any auto enthusiast, and the Civic Type R and Focus RS are practically begging for some back-and-forth comments. And to help aid you in your future Internet arguments, we’ve listed some of the more important specs below. If you’re looking for a more complete breakdown on both of these cars, don’t forget to check out our comparison article here. To kick it off, let’s start with the drivetrain and engine. 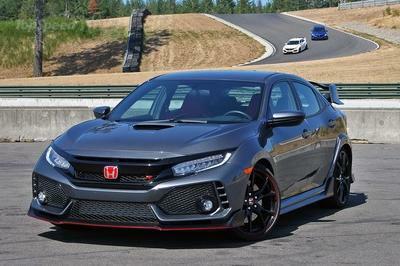 Under the hood in the Honda, the Civic Type R mounts a turbocharged 2.0-liter inline four-cylinder, which kicks out 306 horsepower and 295 pound-feet of torque to the front wheels by way of a six-speed manual transmission. 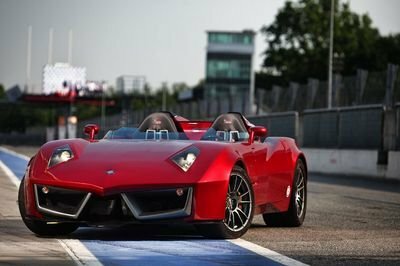 The 0-to-60 mph sprint is done in around 5.4 seconds, while top speed is a blistering 168 mph. Meanwhile, the Ford ups the ante with a turbo 2.3-liter inline four-cylinder making 350 horsepower and 350 pound-feet of torque. Like the Honda, the Ford utilizes a six-speed manual transmission, but sends the output to all four wheels, rather than just the front two. 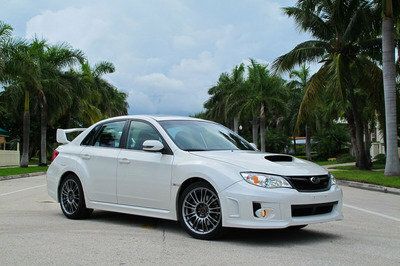 The extra power and grip help it hit 60 mph in a much quicker 4.7 seconds, while top speed drops slightly to 165 mph. 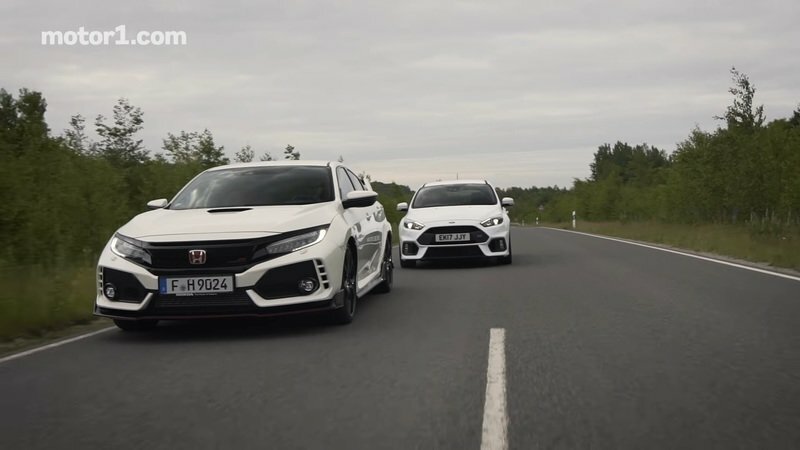 To make the most of the output, the Civic Type R uses something called a Dual-Axis front suspension, which supposedly irons out the torque steer you traditionally encounter with high-powered FWD cars. And while Honda has yet to announce an official curb weight, we’re thinking it’ll slot under the 3,000-pound mark. Compared to the AWD Focus, that’s a substantial savings in mass, with the Ford product tipping the scales at a hefty 3,434 pounds. 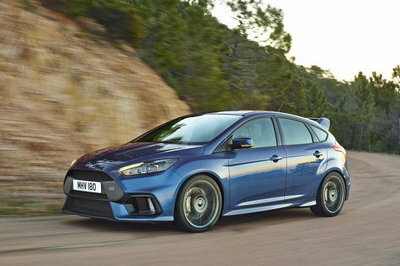 Of course, the Focus is no pig in the corners, offering up incredible lateral grip thanks to gummy Pilot Sport Cup 2 tires. It’s also got the infamous Drift Mode setting if you’re feeling saucy. 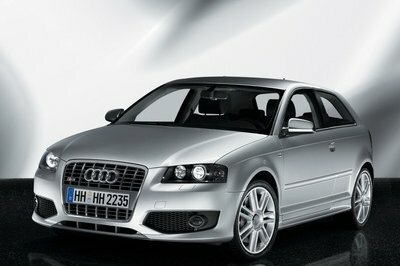 So, the question remains – which would you rather have?